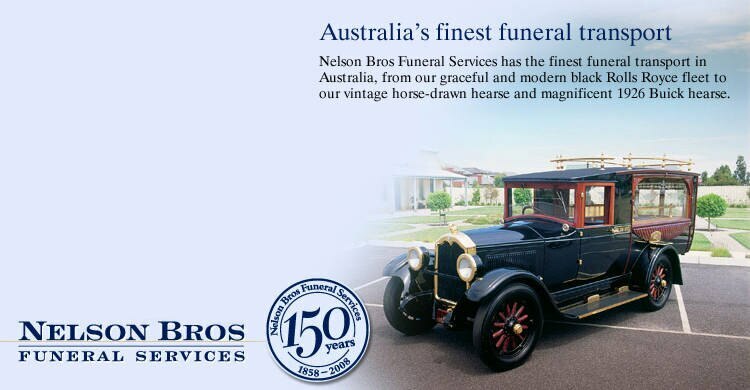 Nelson Bros Funeral Services are Melbourne's oldest family-owned funeral directors. With five modern funeral homes across Melbourne suburbs, we maintain the highest standards to provide professional quality care in everything we do. 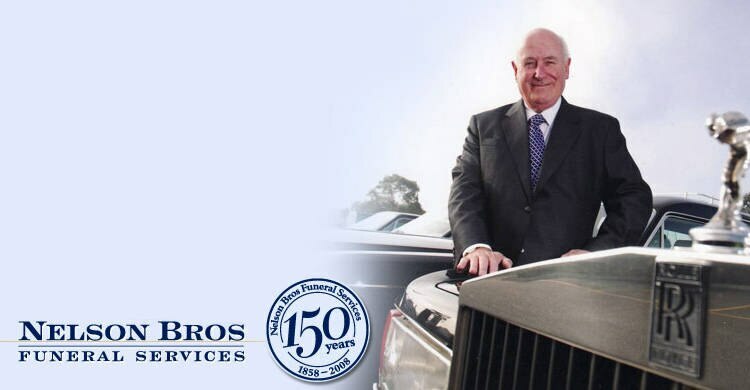 Our aim is not to be the biggest funeral directors in Melbourne, but to be the best. 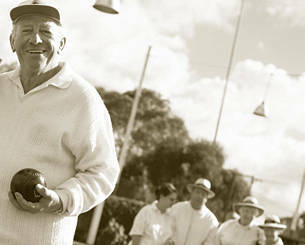 We are experienced in dealing with specific cultural or religious needs, as necessary in multicultural Australia. Nelson Bros Bereavement Resource Centre has provided assistance for those in the community dealing with loss and grief since 1987.
Who should arrange the funeral? When is the best/worst time to arrange a funeral? Shall I include funeral arrangements in my will? Should I be buried or cremated? Nelson Bros actively supports our communities and our families. Our Bereavement Resource Centre was established in 1987 to help all those in the community with death and grief, with resources drawn extensively from around the world. 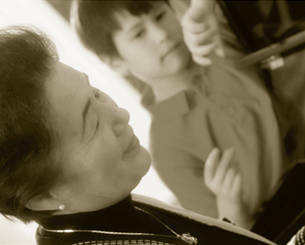 We also have a strong history of helping families from all backgrounds, cultures, religions and nationalities. 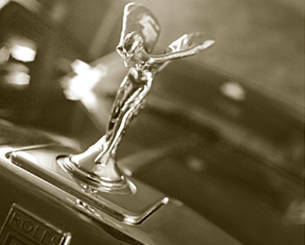 It is important we work closely with you to understand your specific requirements. See Multicultural Funerals for more information. Involvement with our local communities is important to Nelson Bros. For that reason, we actively support sporting clubs, churches, Rotary, local festivals and events. 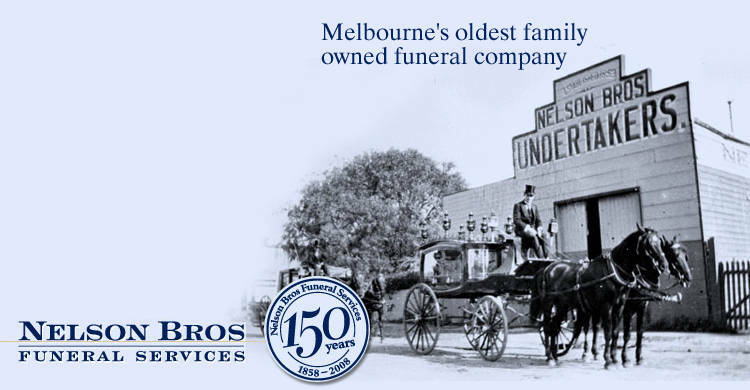 For over 150 years, the Nelson family and Nelson Bros Funeral Services have provided quality funeral service to Victorian families, adapting to change and improving our services. 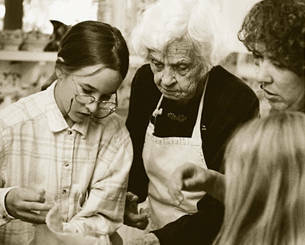 We have paid tributes to tens of thousands of families over a century and a half. 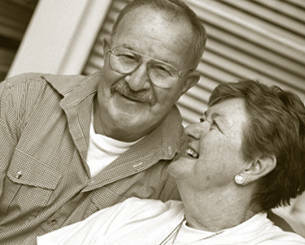 Nelson Bros Bereavement Resource Centre was established in February 1987 to help all those in the community with death and grief. It is open Monday to Friday 9am-5pm to all members of the community.